Here’s our annual list of things that Ottawa was obsessed with in 2017. These themes chronicle life in this city for the past year, for better or for worse. You can read previous year-end lists here. 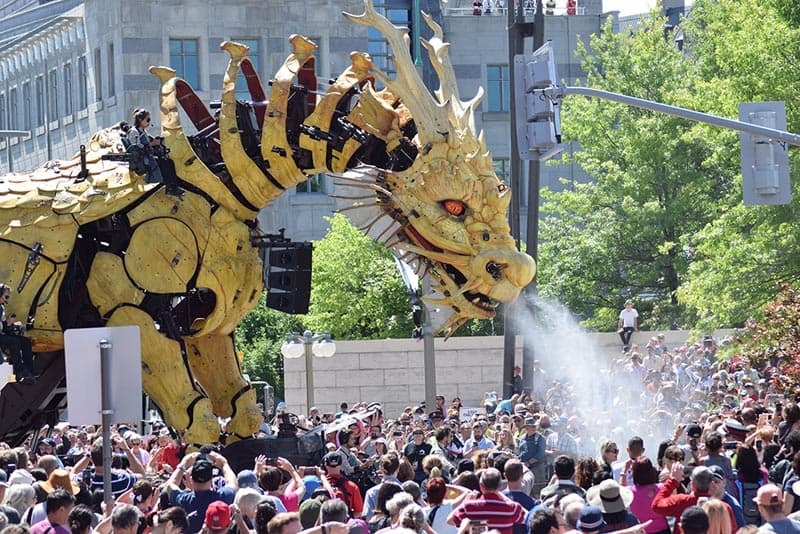 If ever there was a singular event that got all of Ottawa moving and talking, it was La Machine . For four days, these two extraordinary creatures excited the city and brought thousands to the downtown core in search of them. Ottawa 2017 put on a lot of great events this past year, but La Machine is the one that will stick in the collective memory for years to come. Let’s hope for a future return of this show. It did not go well this year. 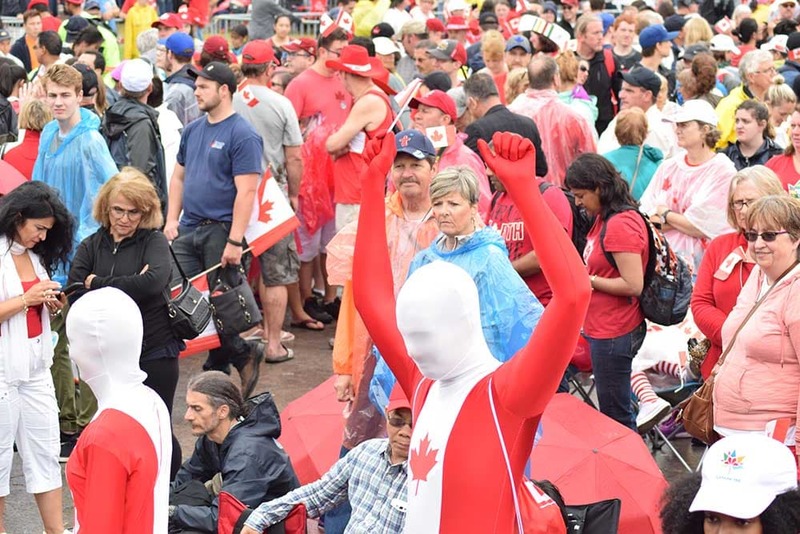 Planned as the largest Canada Day in Ottawa’s history, about half a million were expected to attend but somewhat less than that actually did (probably because of the rotten weather.) With airport-grade security awaiting visitors to the Hill, many waited hours to get onto the lawn and most never did. Furthermore, OC Transpo experienced delays of never-before-seen proportions thanks to heavy demand, with a mass of pedestrians clogging up downtown streets and rolling road closures due to the Royal visit by Charles and Camilla. All in all, a lesson for future organizers. As for the royal visit, it was a bit underwhelming compared to previous visits, especially by William and Kate in 2011. But as the analytics on our article wrapping up the royal visit showed, there was still quite a bit of interest, even without a lot of hype. It was a shame the Redblacks didn’t wind up playing the 105th Grey Cup when it came to Ottawa in late November, but the week-long festival put on at Lansdowne Park was generally well-received, not to mention the half-time show, featuring Shania Twain. Where to begin? On one hand, there was the controversy around the Parliament Hill rink and the hefty price tag, and list of rules, attached to it. But once it opened and folks started using it, that all disappeared. Plus, it was a perfect location for the Sens alumni game. Eugene Melnyk was dubbed the “Donald Trump of the NHL” after making poorly-timed remarks about the Sens’ attendance woes just before the alumni game, wherein he threatened to move the team. That got people talking for quite a while. Everyone knows newspapers aren’t doing well but still few saw it coming when Postmedia, one of the largest newspaper chains in Canada, bought and then immediately announced the closure of _ Metro _ and eight other area community papers. The community newspapers are still operating but will close in a few weeks. 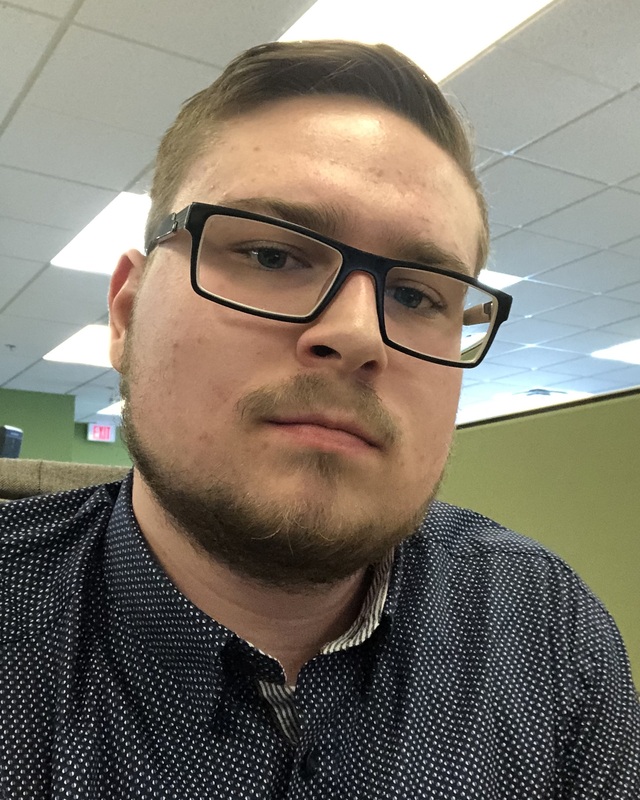 The city at large wasn’t exactly obsessed about the five-week long college strike, but the students of Algonquin College and La Cité certainly were (Including the author of this article, an Algonquin journalism student). The record-long strike brought to mind other historical work stoppages in Ottawa, such as the 51-day OC Transpo strike in 2008-2009. This year in Ottawa was characterized by record-breaking weather events – including rainfall. Rising water levels for the Ottawa River in May let to flooding at low-lying areas, displacing hundreds of residents. Even eight months after the fact, the devastating floods are still affecting some people. Ottawa police started raiding ** marijuana dispensaries ** this year, even ahead of promised federal legislation that would legalize pot in Canada. Folks were and still are divided on whether to close dispensaries because they’re breaking the law, or let them stay open because pot will soon be legal anyway. ** Safe injection sites ** were also a major theme this year and despite the hemming and hawing of Mayor Jim Watson, an interim site finally opened over the summer in the ByWard Market, followed by a permanent one in Sandy Hill. The ** opioid crisis ** was another theme earlier in the year on a national scale. It broke into the discussion after Sean O’Leary, a Kanata dad, wrote an open letter about his daughter’s struggles with addiction. Residents worked together to make remarkable progress over the last year to increase awareness on opioids and improve access to resources. Photo by James Sutton via Unsplash Here are some numbers to keep handy on New Year’s Eve. Please share!